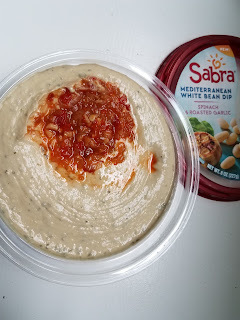 *DISCLOSURE* Thank you to Sabra for providing product samples in order to facilitate this post. All thoughts are strictly my own. We love Sabra hummus, but guess what? 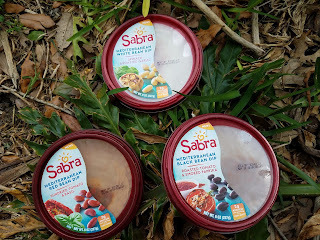 Sabra has something new! 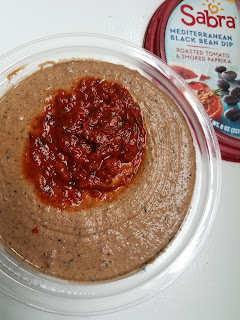 Three delectable Mediterranean Bean Dips! 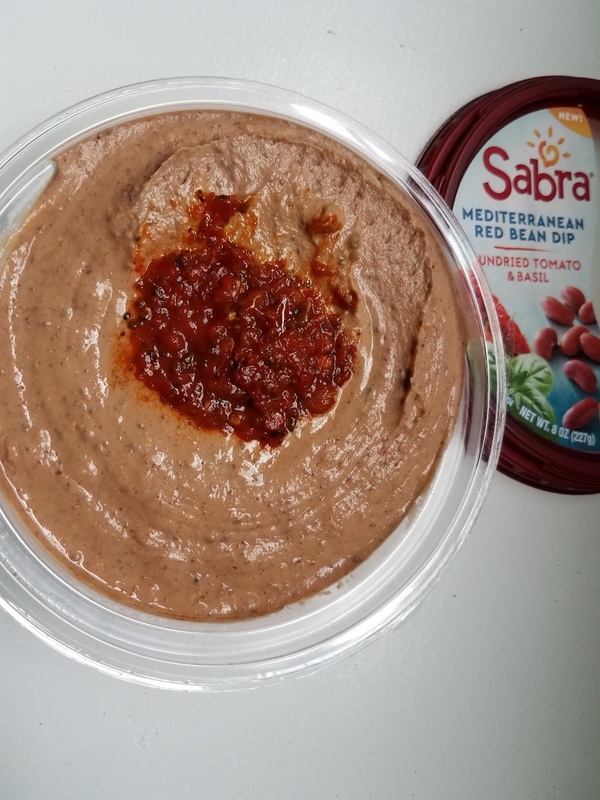 Discover Sabra's delicious new dips celebrating the tastes and flavors of the Mediterranean. Made with a few simple ingredients, you can see and taste the goodness in every scoop. Sabra has three delicious bean dip flavors: White Bean with Spinach and Roasted Garlic, Red Bean with Sundried Tomato and Basil, and Black Bean with Roasted Tomato and Smoked Paprika. Savory Tuscan-style white beans are blended with real spinach and roasted garlic for a taste you can’t get enough of. Pair your favorite chips and veggies with our creamy combination of savory red beans, tangy sundried tomatoes and bold basil taste. Dip into this tasty trio of hearty black beans, real tomatoes and smoky paprika. 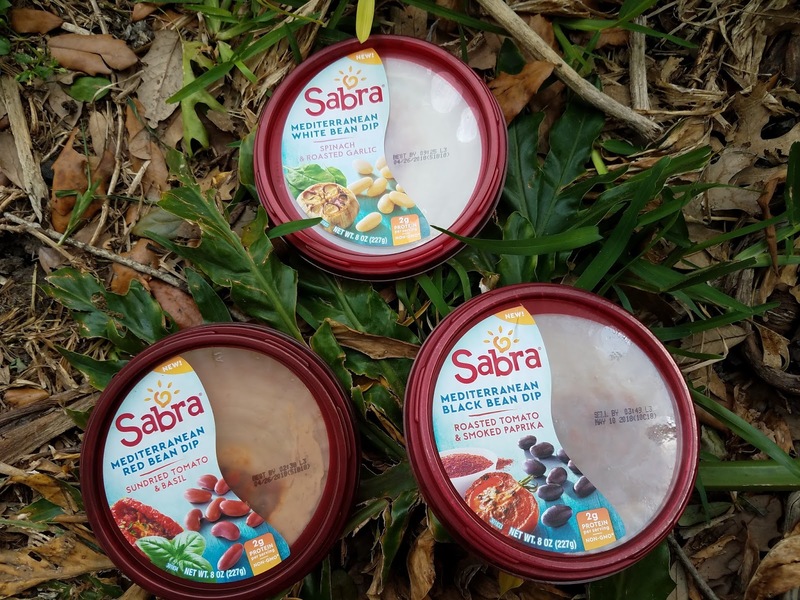 You can find Sabra products at grocers and mass merchandisers nationwide. Enjoy!